The last Friday and Saturday of September, science and research is celebrated in over 370 cities in 27 countries across Europe. In Sweden, activities are organised in around 30 cities and towns across the country under the name ForskarFredag (Researchers’ Friday). 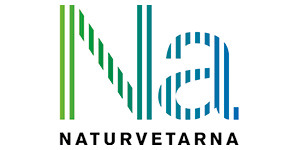 The European Researchers’ Night in Sweden 2019 will take place in around 30 cities and towns across the country, organised by e.g. 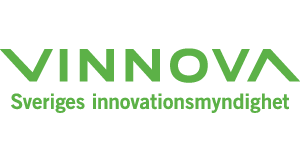 universities, science centres, museums, archives, research centres, municipalities, science parks and regional development councils. 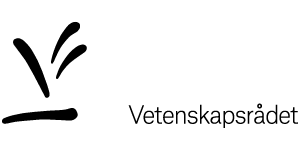 The event is coordinated by the Swedish non-profit member organisation Vetenskap & Allmänhet (Public & Science), VA.
Activities range from experiments and maker spaces to demonstrations, shows and exhibitions, as well as science cafés and talks in small groups. These innovative and exciting activities allow for public engagement and meetings with researchers in relaxed and festive environments. The events are aimed at showing that researchers are ordinary people with extraordinary jobs and that research is all about communication and international cooperation. 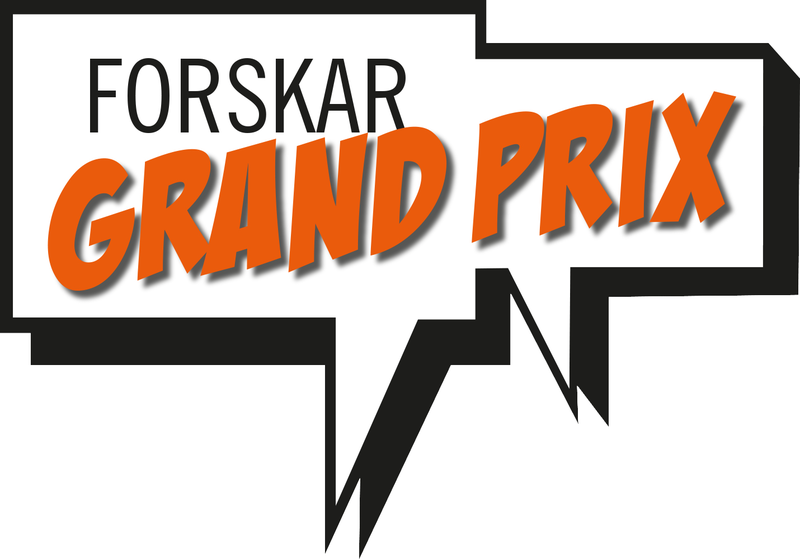 Researchers’ Grand Prix is a Swedish competition that has been run annually since 2012. We challenge researchers to present their research in as captivating, inspiring and educational a way as possible – in just four minutes! Together, expert judges and the audience decide the winner. 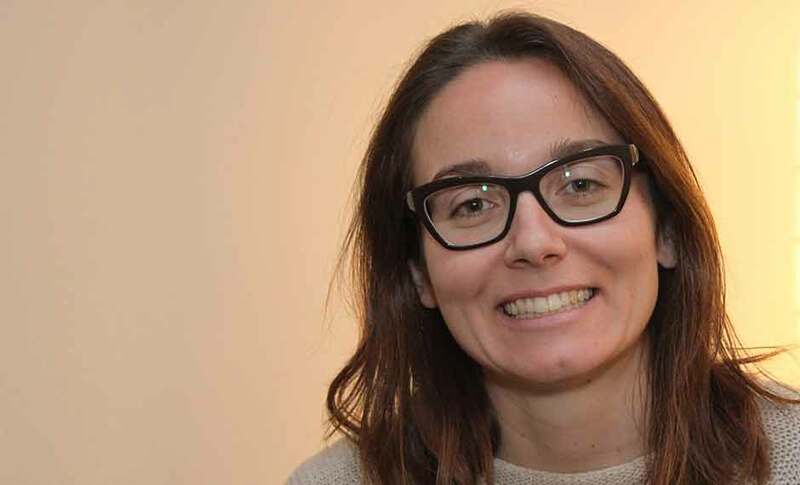 Read more about Researchers’ Grand Prix. 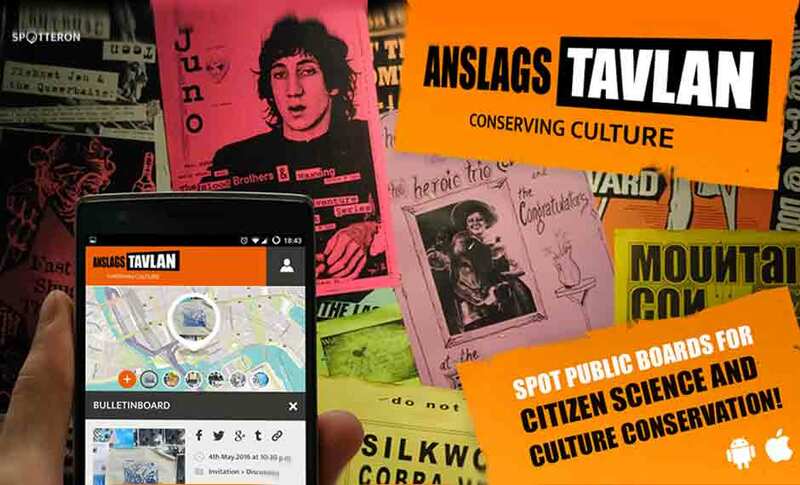 As part of European Researchers’ Night, each year VA (Public & Science) coordinates a citizen science project that involves schools and members of the general public across Sweden. 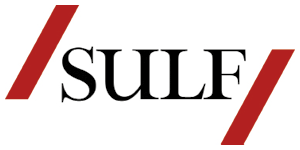 The projects gives pupils and the general public the opportunity to participate in a real research project, and it also enables researchers to collect large amounts of data from across the country that would otherwise be difficult or impossible to collect. In 2019 we run the Star-Spotting Experiment and we are keen to involve other countries in the experiment. Read more about the Mass Experiments. 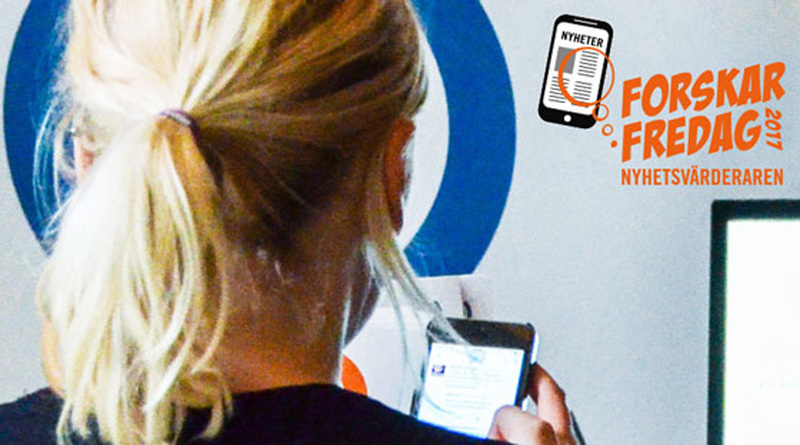 For more information, contact Lena Söderström, Project Manager of European Researchers’ Night in Sweden, [email protected], tel +46 8 70 716 06 44. 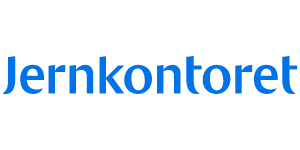 European Researchers’ Night in Sweden is funded by the European Commission under HORIZON 2020 in the framework of the Marie Sklodowska-Curie actions, GA 818421, together with our Swedish partners. 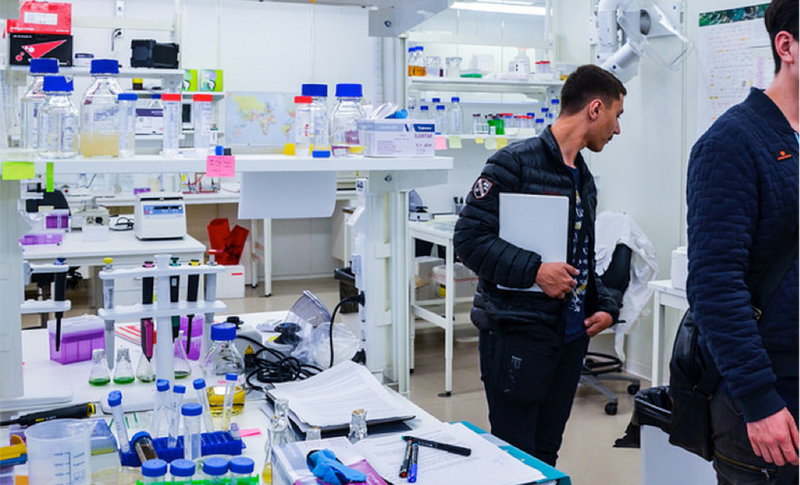 On Friday 29 September, over 500 researchers across Sweden will be inspiring the public to find out more about science for European Researchers’ Night. This year, more than 400 activities are being run in 29 Swedish cities during the Swedish celebrations, known as ForskarFredag. 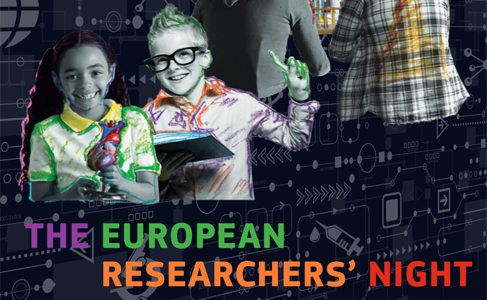 Researchers’ Night is Europe’s largest science festival with activities in over 300 cities. 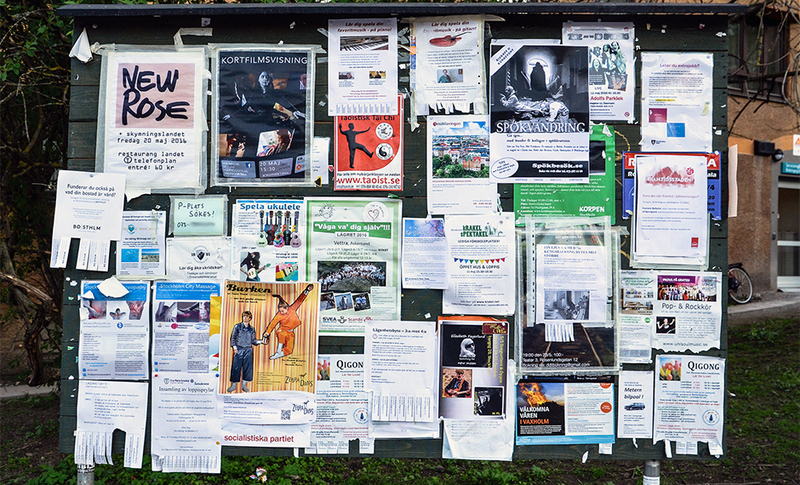 What is the function of the physical notice board in the digital age? 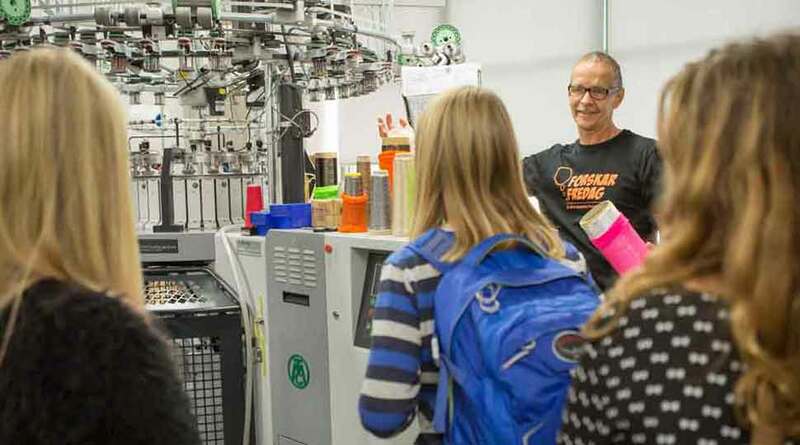 Over 1,500 pupils have been helping researchers from the Universities of Gothenburg, Stockholm and Örebro to investigate in a mass experiment involving schools across the whole of Sweden. 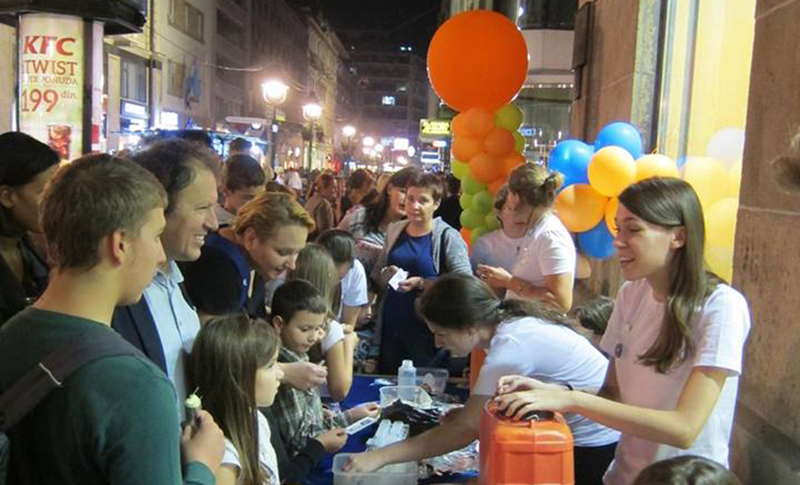 As European Researchers’ Night kicks off today (Friday 30 September) in 250 cities around Europe, we take a look at some of the activities that will be sparking the interest of members of the public in other countries and showing what researchers really do for society in a fun and engaging way. In the last two weeks of September, more than 3,000 Swedish pupils will be out on the hunt, with their mobile phones at the ready. Pokémon? No, notice boards! In the Notice Board mass experiment, researchers and pupils will be undertaking pioneering research together. They can be found outside the supermarket, at the bus stop, at the swimming pool: public notice boards, covered in handwritten notes, messages and posters. But what is the function of the physical notice board in the digital age? Who is saying what? And why? Scientists are now seeking the help of school pupils to map the contents of public notice boards around Sweden. 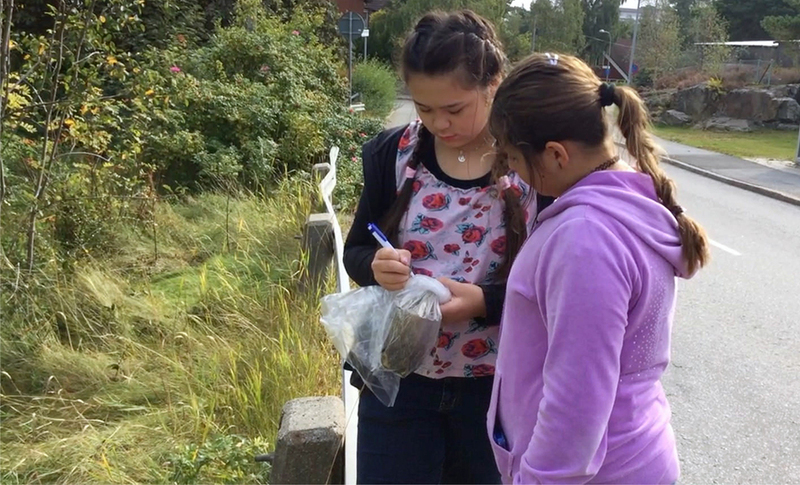 In 2015, Swedish school pupils helped scientists to bury over three thousand tea bags in the countryside. The Tea Bag Experiment is a mass experiment to investigate soil decomposition rates in different parts of the country and how the process is being affected by climate change. The results have now been published and show that the first phase of decomposition is particularly affected by a warmer climate. A thunderstorm simulation in Romania, organ-dissecting workshops in Estonia and a spectacular light show in Birmingham were just a few of the thousands of free activities held on 25 September as part of the 2015 Researchers’ Night – Europe’s largest science festival.